This fall I will keep myself warm with custom Zazzle Hoodie and an amazing pair of White Plum leggings! Both these pieces are super comfortable and popular! I love hoodies without zipper and I wanted one really cute for this season! (So I can be ridiculous(ly KAWAII)! Then I was wondering if I can actually design my own hoodie and put a picture that I love on it. I went through some pages and Zazzle absolutely won. It was super eaasy and quick (you seriously just put the photo on the hoodie virtually, yup, just like that!) and I got my hoodie in a few days - wow! Zazzle customized hoodie, WhitePlum leggings, Nero Giardini shoes and wig from Amazon. I just wanted a cute panda on my clothes and nothing else. O:-) I've been adoring this kawaii face for years! 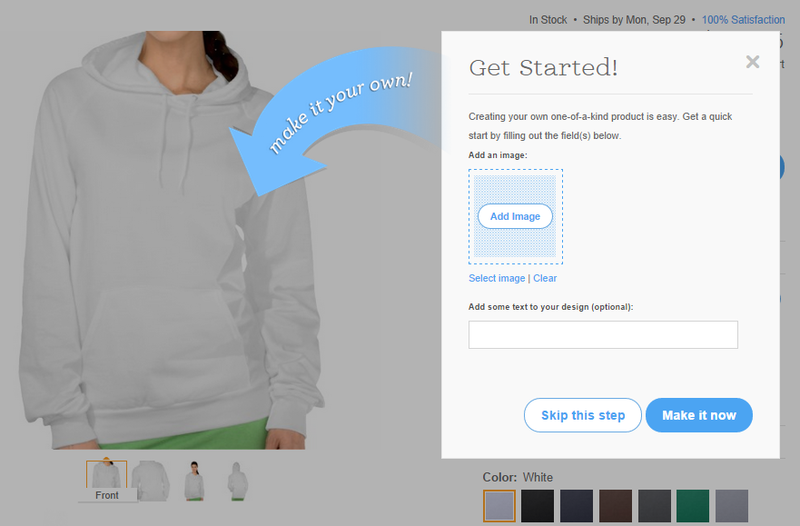 Zazzle's got some really great fashion items you can use for your design - for example shirts, already mentioned hoodies, and for leggings lovers - you can design your own pair here as well! This hoodie is from American Appearel and it's a great material, approved! Let's see what else we need to personalise. There are so many options! Christmas is slowly coming so it's time to get the shopping done early. So I thought that it would be just a lovely idea to give my parents some mugs or a pillow with our favourite family picture on it. 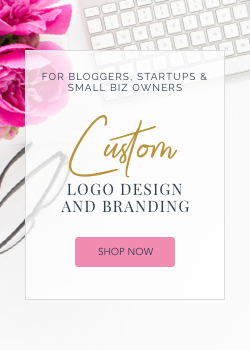 If you order anything from Zazzle, make sure you share it on Instagram because you can win 50 bucks store credit and it would definitely make your day! The hoodie is adorable! You're absolutely gorgeous, and I love the outfit, especially the boots!